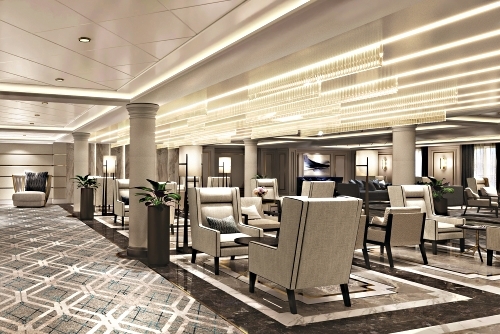 Come aboard the newest addition to the Regent fleet, the dazzling Seven Seas Splendor. 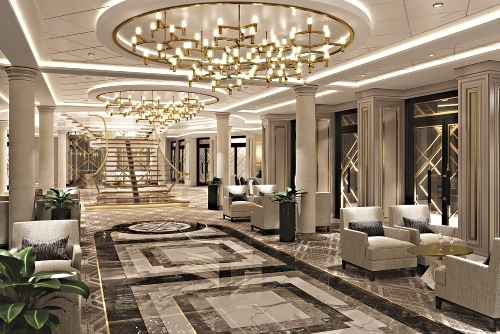 The 750-guest vessel embodies the unmatched standard of luxury that Regent is renowned for, with all-suite, all-balcony accommodations offering lavish interiors and amenities and highly personalized service. The opulence doesn't stop there. 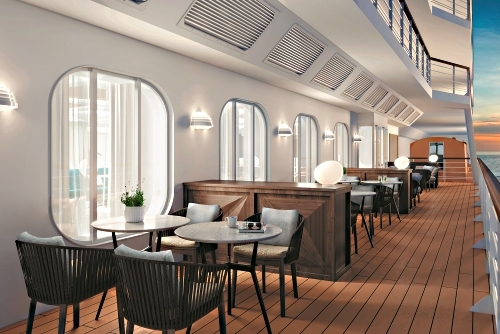 Every bar, lounge, restaurant and nook of the Seven Seas Splendor is designed to exude comfort and sophistication with every carefully executed detail. 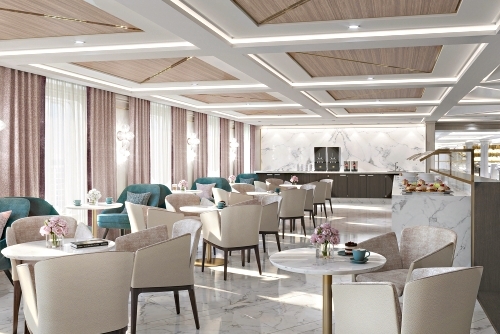 Take a break at the alfresco Coffee Connection and enjoy a cappuccino while taking in ocean views, or spend a quiet afternoon in the well-stocked library. Try your luck in the casino, go shopping at the boutiques or treat yourself to an afternoon of delightful pampering at the spa. When it comes time to dine, the extravagance continues with each unique and exquisite restaurant. Whether you're grabbing a casual bite at the Pool Grill or dining in the stylish Prime 7 steakhouse, every meal has been carefully designed and perfected by a highly trained culinary team. 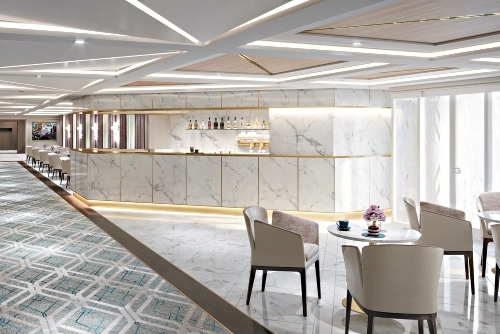 Each suite on the ship is stunningly appointed with marble accents, European linens and duvets, plush bathrobes and slippers, private balconies and much more. 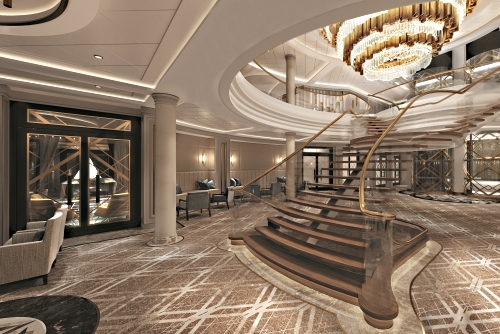 Your stay on the Seven Seas Splendor will be nothing short of spectacular.